The SA community has always been very disjointed. 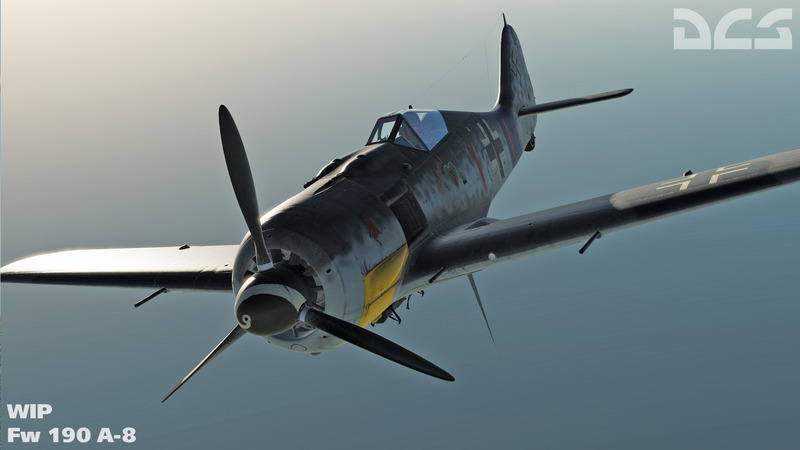 We got some real cohesion back in the days of IL2 Sturmovik but it petered out after a few years. I know a few other guys that are installed with DCS but don't fly to much anymore. I will mail them to join the discord as well just in case they want to hook up. I remember those IL2 days, man that was fun!!! I think it was Sunday nights, and prob a good 15 years ago? That game was so awesome, sooo much I learned in that game actually helped me later in life when I actually started flying in real life. Was some really cool experiences! What was your handle at the time? You might have been part of this action.. a co-ordinated groups effort. By the time it arrives I should be well set up for action again. Ah, sorry for the late reply. It was 'FireFly'.. You ended up in the SAAF at Langebaan if I'm not mistaken - then you disappeared off the radar ? I’m enjoying DCS with the Vive Pro. Only got the 109, spit and mig-15.